Mizuma Art Gallery is pleased to present “Secret Garden”, a solo exhibition by Jane LEE. Jane Lee, born in 1963 in Singapore, holds a BA in Fine Arts and a Diploma in Fashion from LASALLE College of the Arts. Her work has since been shown in many exhibitions in Asia, the U.S. and Europe. 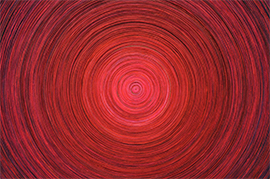 In 2008 Raw Canvas, measuring 9.3 by 7.1 meters, was showcased at the Singapore Biennale and captured audiences’ attention, further establishing Lee’s position on the international art scene. 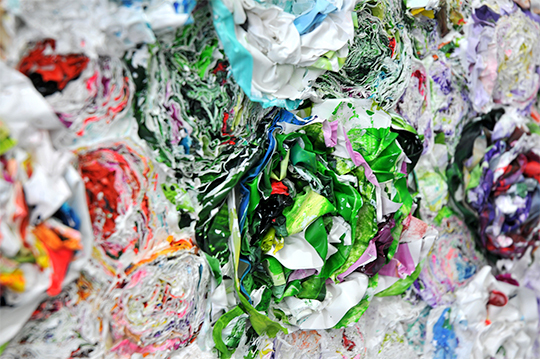 In Lee’s artworks the usual material of paint separates from its supporting medium to exist as a volume in space. 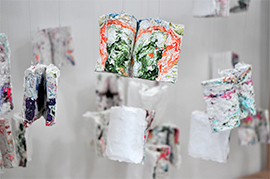 She challenges familiar rules and methods by pursuing the possibility of abolishing the usual uses of paint and canvas, as well as examining the very basis and structure of painting. The world Lee has been exploring is deployed through ten new artworks and installations in Secret Garden, the artist’s first exhibition in Japan. This series of artworks in which expected shapes are changed into “objects” emits a sense of precariousness together with fantastic colors, taking the viewers into a sensuous experience. Lee’s work becomes the vector hinting at the complex interrelations between the second and third dimension, between the elements and the whole, striking the viewers’s heartstrings. We invite you to penetrate the undiscovered secret garden of Jane Lee’s artworks as if wandering through a natural landscape.